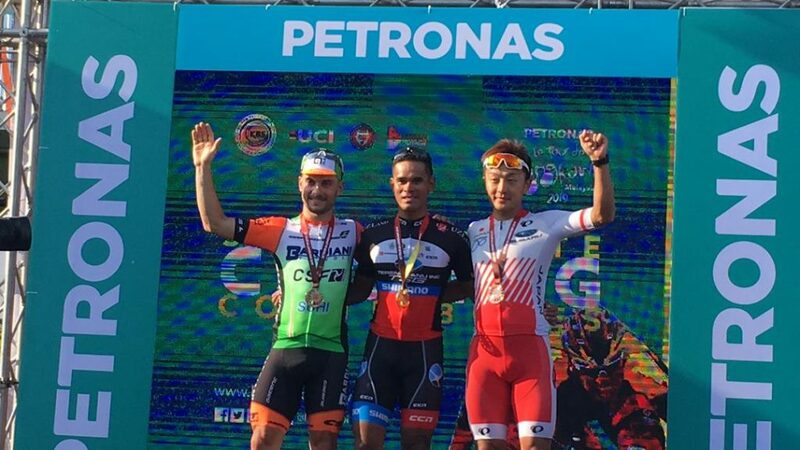 Malaysian teams are on the roll in the Le Tour de Langkawi with Terengganu Inc. TSG Cycling Team, TSG cyclist Mohd Harrif Saleh winning the bunch sprint against favourite Italian, Andrea Guardini in stage two. 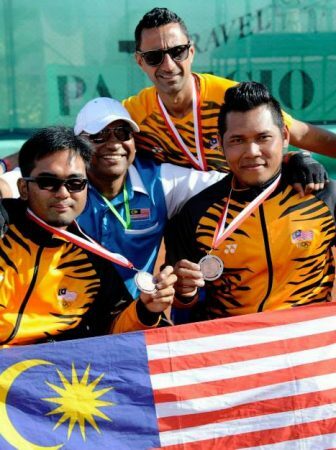 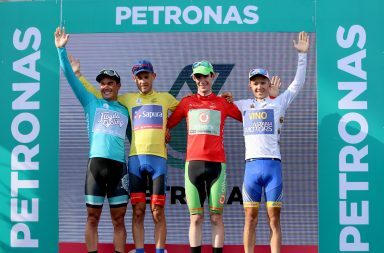 The Terengganu-born now becomes the second ever Malaysian stage winner, after another Terengganu-born Anuar Manan in 2010. 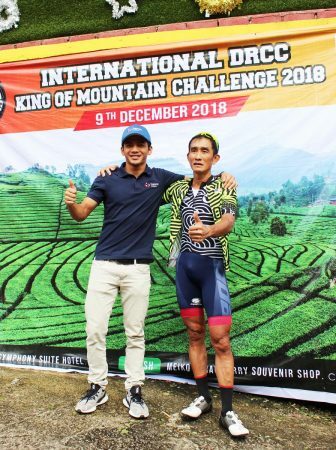 It was an emotional victory for the 30-year old Harrif, having come close but left biting the dust on a number occasions since his debut in the race as a 19-year old in 2008.
said Harrif Saleh, who dedicated the victory to his wife Nursyahira Nordin, 27, who is expecting their first child after five years of marriage. 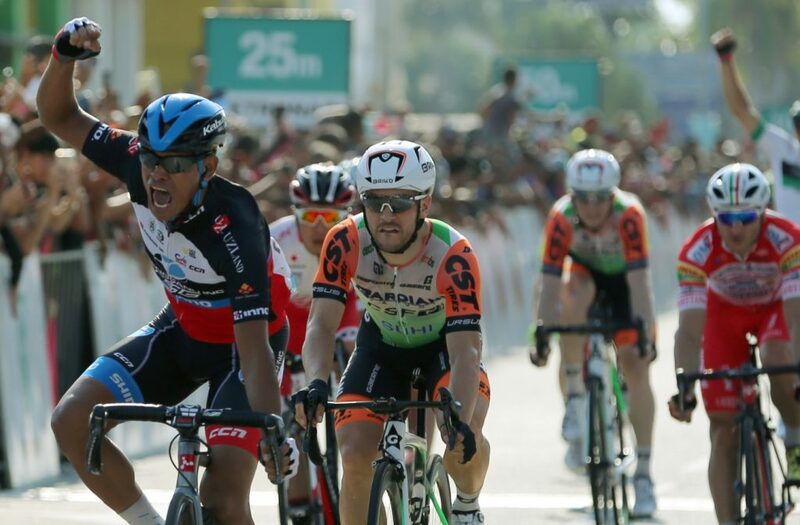 In the final kilometre it was Guardini who emerged first, throwing down the gauntlet in search of his 25th victory in the race. 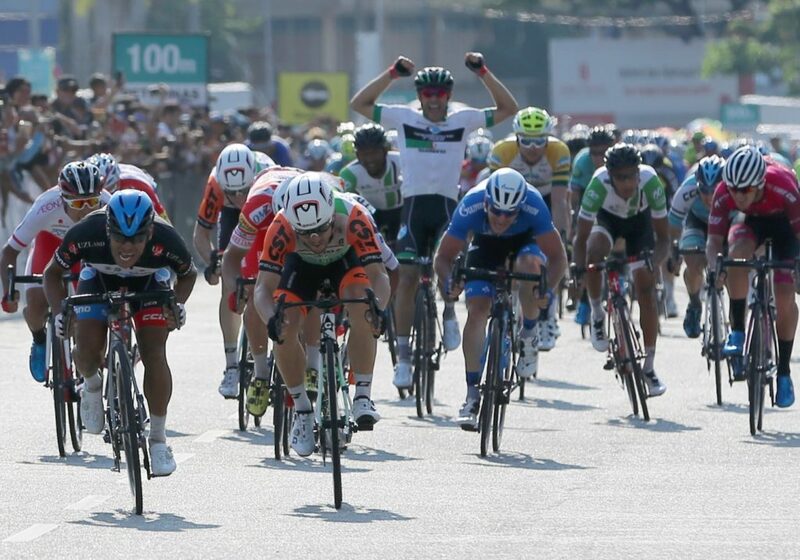 said Harrif, who passed Guardini inside the final 25m. 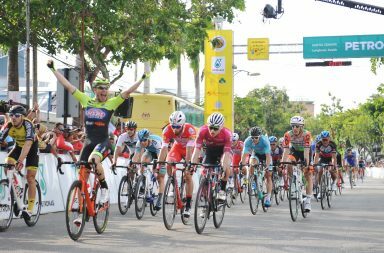 Culey finished in the peloton and retained the yellow jersey with a 9s lead over second placed Brendon Davids of Oliver’s Real Food Racing, while Floyd’s Pro Cycling’s Travis McCabe remained third, 12s adrift of the overall leader. 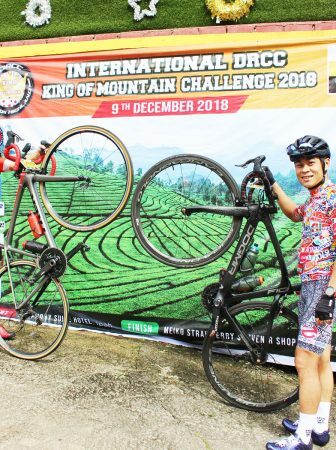 Oliver’s Real Food Racing’s Angus Lyons remained in the mountains classification lead with 34 points, ahead of Culey on 18 points and Malaysia’s Nik Mohd Azwan Zulkifle on 12. 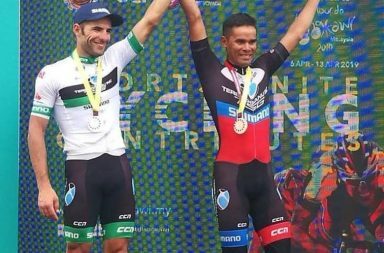 Sapura also retained the teams classification lead, five seconds ahead of Bardiani-CSF, with South Africa’s Protouch level on time with the latter.